Bau is a dog headed patron goddess of Lagash, the ancient Mesopotamian City. 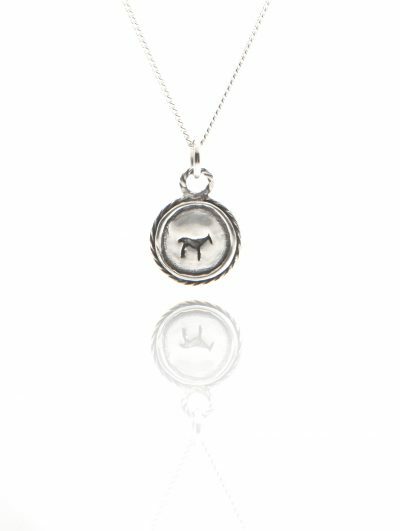 The silver Bau animal necklace represents the love and respect of all forms of animals. Bau is a dog headed goddess of Lagash, the ancient Mesopotamian City. The silver Bau animal necklace is inspired by animal cave drawings and represents the love and respect of all forms of animals. At Boodi, we are animal mad! Improving the lives and welfare of animals around the world as much as we can is the aim of our game. 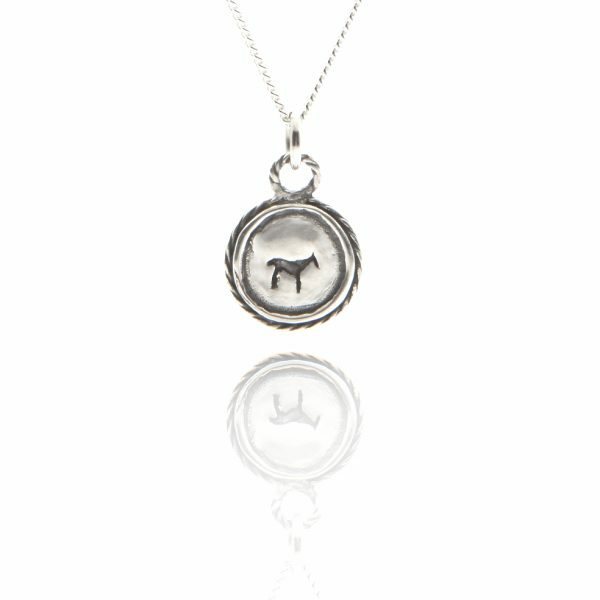 Therefore 10% of sales from each purchase of the silver Bau animal necklace is donated to Animals Asia. Visit their website https://www.animalsasia.org or the Charity section above for more information on the great work they do. 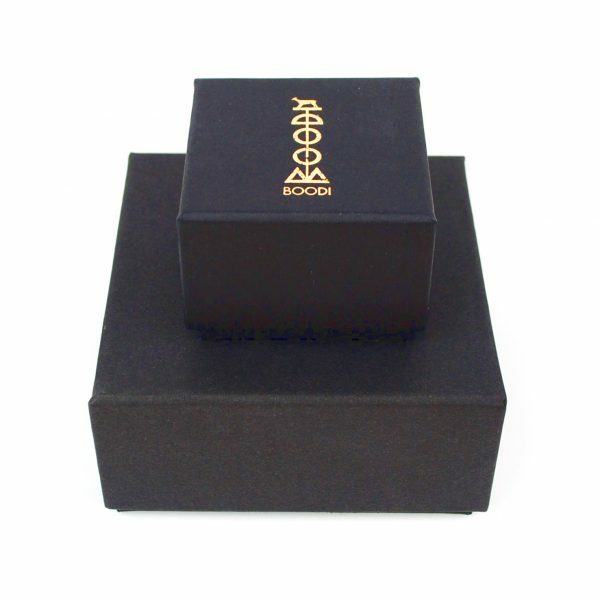 The Bau animal charm is carefully hand carved using the lost wax process and cast from recycled sterling silver. The Bau animal charm measures 1.5cm in length. The Bau animal charm is carefully hand carved using the lost wax process. 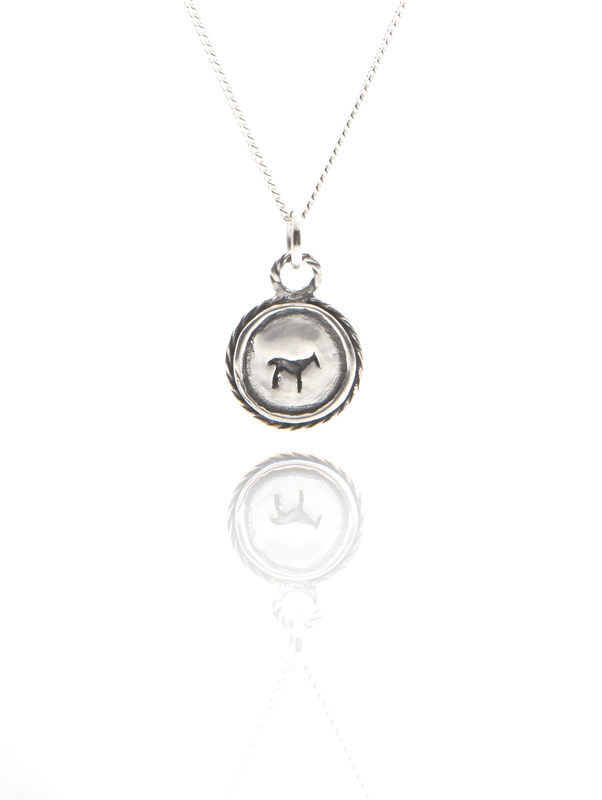 10% of sales from each purchase of the silver Bau animal necklace is donated to Animals Asia.